Paul Davis is ready to answer the call and help businesses or families get back on their feet. You can call us year-round, day or night, to respond to wind damage, flood damage, and other scenarios. Our goal is to respond to any call within 30 minutes and be on site ready to work within four hours. 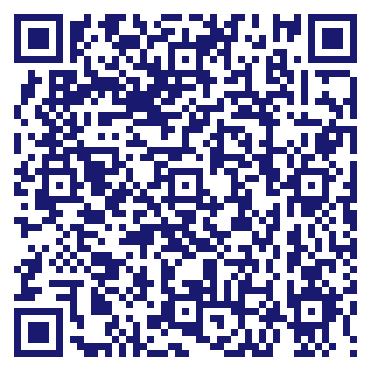 Do you own Paul Davis Emergency Services of Costa Mesa CA? Due to the unique way that the eBusinessPages Business Directory is structured a Premium + Verified Listing is the most powerful way to get more clients to contact Paul Davis Emergency Services of Costa Mesa CA. Not only will your listing be more noticeable and more trustworthy, it will also be displayed more prominently in our category (Agricultural Services and Parent Categories) and location (Costa Mesa, CA and USA Wide) listings. 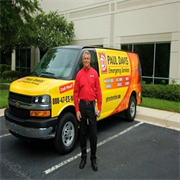 Paul Davis Emergency Services of Costa Mesa CA will be displayed in your competitor's listings while no ads will be shown in your own listing. Starting at $2.78 for a Premium Verified Listing, there is every reason to give Paul Davis Emergency Services of Costa Mesa CA the eBusinessPages Premium treatment today.